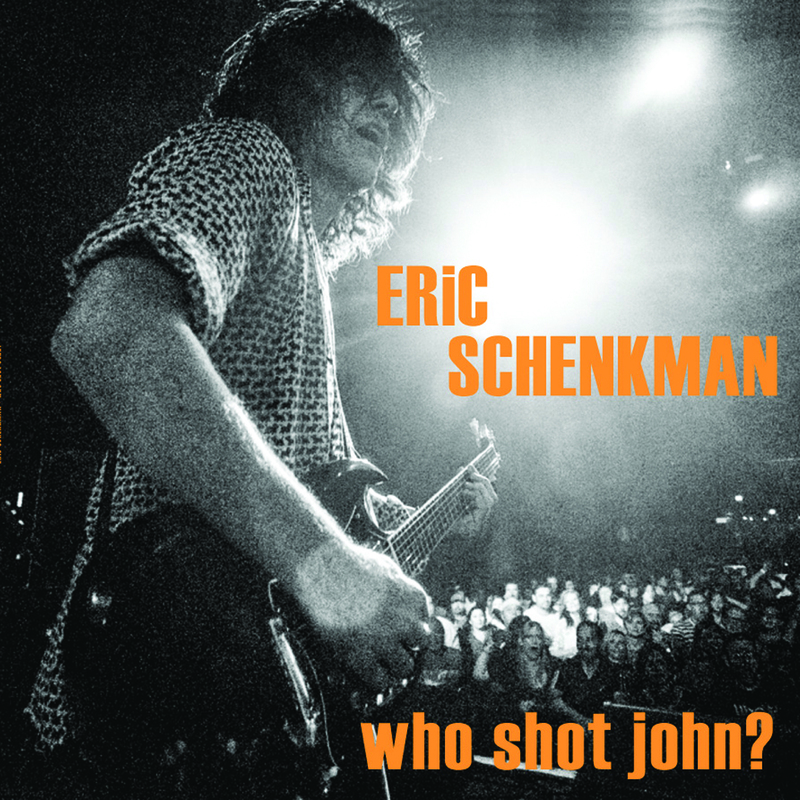 Spin Doctors guitarist Eric Schenkman has confirmed that his self-produced third solo album 'Who Shot John?' will arrive on January 11, 2019. Originally set for release on October 26, the rescheduling is due to Schenkman's recent signing up with new label VizzTone Records. You can pre-order the album here. "I'm delighted to be releasing my new album on VizzTone," the jam band guitarist and songwriter says.  "I like how Bob and Richard [Rosenblatt] keep pushing good music forward. I’ve always got a foot in the blues!"  VizzTone label group president Richard Rosenblatt expressed his excitement saying, "We are thrilled to be releasing Eric Scehnkman’s great new album. As soon as I heard the music I knew it would be a perfect fit for us, and I told him so in particularly emphatic terms. Eric has been a member of the VizzTone family since we released the 'Godboogie' album in 2017, and VizzTone partner Amy Brat has been an important part of the Spin Doctors’ publicity team in recent years, so I knew this was the right home for his powerful new music." 'Who Shot John?' showcases the many sides of Schenkman from raw, rockin' blues to funk, soul and even pop. With its elemental lineup of guitar, bass and drums, and songs that seldom stray beyond three chords, it’s radio-friendly and familiar enough to draw listeners in. After that, the complexities reveal themselves, as expressed in the title track, which derives its name from an old Texarkana colloquialism meaning "cut the bullsh**t, let’s get real". Listen to the title track below. Already performing a residency in his current hometown of Toronto every Wednesday at Grossman’s Tavern, Schenkman will perform with The Spin Doctors as part of their 30th anniversary show at the Brooklyn Bowl in NYC on November 8, presented by Relix magazine. Tickets are now available here. More solo shows are currently in the works and will be posted online in the coming weeks. 'Who Shot John?' has been described as "both classic and immediate" and as Schenkman would likely admit, long overdue. "I’ve been playing the Ontario blues circuit for about a decade," he explains. "I have this long history as a guitarist in relationship to the blues up here in Canada. And I’ve been writing songs in a couple of different idioms. So 'Who Shot John?' comes from a convergence of my three worlds — vocals, guitar, and songwriting. It’s about my life. Where I’m at now." The new album started taking shape in early December 2017, when Schenkman went to visit Van Romaine - who plays drums with Enrique Iglesias and with the Steve Morse Band - in Newark. Together they recorded the foundation for about half the songs on 'Who Shot John?' The rest of the guitar/drum basics were fleshed out when Schenkman asked another longtime pal, North Mississippi Allstars drummer Cody Dickinson, to play electric washboard on the title track. That session led to Dickinson playing drums on the rest of the tracks which were recorded at the Checkerboard Lounge just south of Memphis. The next step was to invite Canadian blues veteran, Shawn Kellerman who plays with Lucky Peterson, to co-produce and play bass. 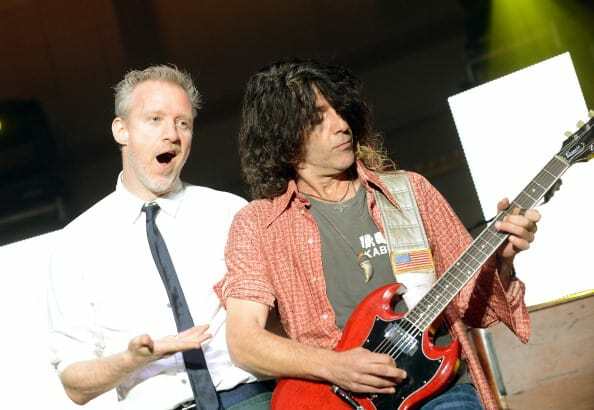 The production continued in Kitchener, New York, and Los Angeles, with each track crackling with the live energy that the guitarist has cultivated over the last three decades on stage as part of Spin Doctors, who are reputed for widely promoting the improvisational jam band ethos through the 90s. Schenkman attributes this to his choice of songs and to the caliber of his fellow musicians. "All of us are live players. These guys love to play live. You can feel that throughout the album."